terrorist group suffers persistent and crushing loses, its narrative of an ‘us versus them’ ideology continues to radiate outwards across the globe. Attacks done in the name of the Islamic State represent an enormous threat to local and national security services. The spreading of terrorism narrative is a key factor which make terror organization was always existing and meantime in another occation the efforts of the government to spread and to intensify social media literation and countering terror ideology did not run well and continuously. On May 12, in the Opera district of Paris, a French citizen of Chechen background murdered a man with a knife on the street and injured four more people. Police then shot and killed him. Initial reports identified the man as Khamzat Asimov, who was naturalized in 2010. He was reportedly on the ‘fiche S’ terrorism watch list, which currently has over 20,000 people. Like other European countries, France is struggling with a terrorism matrix that is overwhelmed by potential and actual threats; it is impossible for security and intelligence services in a democracy to effectively assess, prioritize, and handle a terror watch list with so many people. The French services have been dealing with an almost unsustainable counterterrorism pace since the November 2015 mass-casualty terrorist attacks in Paris. The Islamic State has claimed responsibility for this latest attack as well. outside the Pentecost Central Church; their two sons then drove two motorcycles up to the Santa Maria Catholic Church, where they also detonated explosive suicide vests. country in the world. Terrorists have long set their sights on churches in Indonesia. In 2000, al-Qaeda affiliated terrorists targeted numerous churches in a plot known as ‘the Christmas Eve Bombings’ that left 19 people dead. On May 14, 2018, there was another attack in Surabaya, again involving a family. Five family members on two motorcycles drove up to the gate of a police headquarters and then detonated at least two explosive devices. Four of the family were killed; an eight-year-old daughter was blown off the motorcycle but survived. Ten people, including four police officers, were injured. Aman Abdurrahman which must be responsible on terror attacks in Surabaya, East Java and also in Pekanbaru, Riau. challenge of effectively countering that narrative, without reinforcing its narrative of persecution and discrimination against Muslims, is one of the most difficult counterterrorism challenges facing governments today. 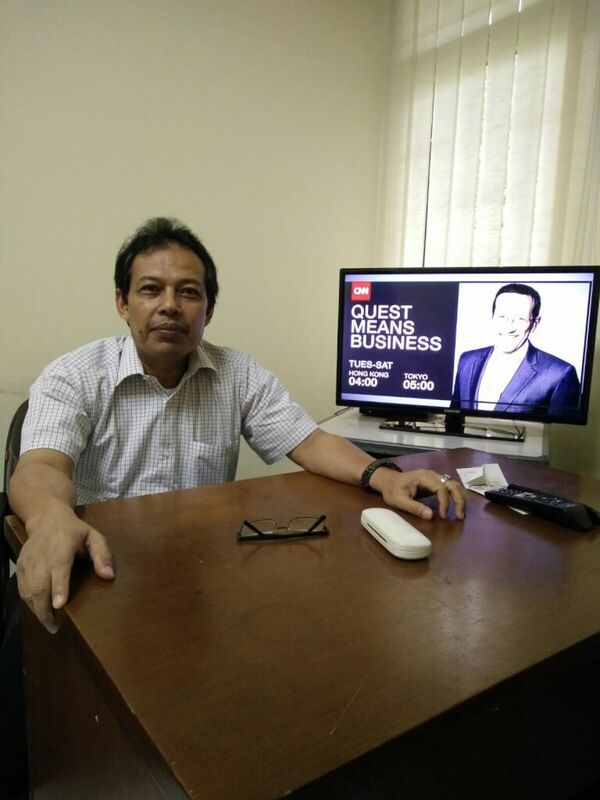 *) Wildan Nasution, Political and security issues observer. Live in Batam, Kepri Islands.